Nirvana In A Cup. The Simple Joy Of (Organic) Green Tea. My first love was, and still is, coffee. 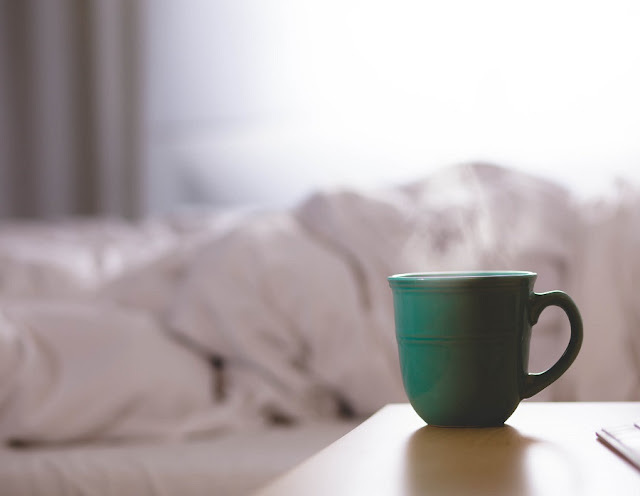 The intoxicating aroma that arises as it brews makes waking up seem worth it, and that first sip of my morning cup brings a smile to face every day. I truly love my coffee. But I have a confession to make. I've been cheating. Yes, it's true. I've been cheating on my true love, and I won't hide it any more. Because I have fallen in love all over again - with tea. Green tea, to be specific. My attitude about tea used to be that it was something to drink when one was home sick with the stomach flu. Moving past an occasional cup of cream tea and biscuits, followed by my first authentic High Tea experience, my tea attitude slowly started to change. But it was the Japanese green tea that got me. My first taste of the pale golden-green elixir had me hooked. This was like no other tea I'd ever had. What was this stuff? What made it so different? And where had it been all my life!? Turns out this is no infatuated crush - I am absolutely in love with green tea and it's associated culture. Just as with my other loves (the regional, organic, fair-trade coffee beans, the organic, high cacao content, varietal-bean chocolate I simply must have and the undeniable joy of a good glass of wine), I found that teas also had their pedigrees and quality hierarchies. 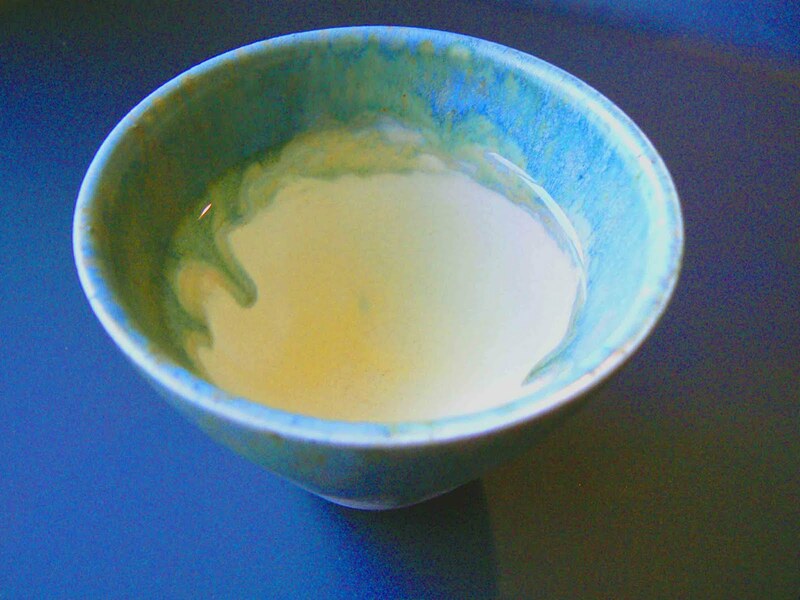 A good cup of green tea is never bitter, but has, dependent on the variety, flavors that range from light, grasslike to richer, somewhat caramel-ly overtones. There are quite a few different varieties, and they further vary in their method of preparation of the leaves. Taking the time to enjoy a cup of tea is a simple pleasure often overlooked. Green tea has wonderful health benefits. As with other 'gifts from the earth', green tea has antioxidants, phytonutrients and low amounts of caffeine. The ease and brief time it takes to prepare, is also a boon to a busy day. Tea, properly prepared, can de-stress, calm and soothe you. Take the time to sit, relax, take a deep breath and enjoy a small respite from tasks. Tea can provide a sweet little oasis of calm to your day. My hope is that you'll consider trying green tea, or perhaps you're already a green tea devotee. I've included the link to one of my favorite tea companies, The Tao of Tea, in Portland, Oregon. Their practices for doing business with respect for the earth and those they work with make them my top choice. There are other teas that have made it into my repertoire, but we'll talk about that another day. It's time for my tea break.